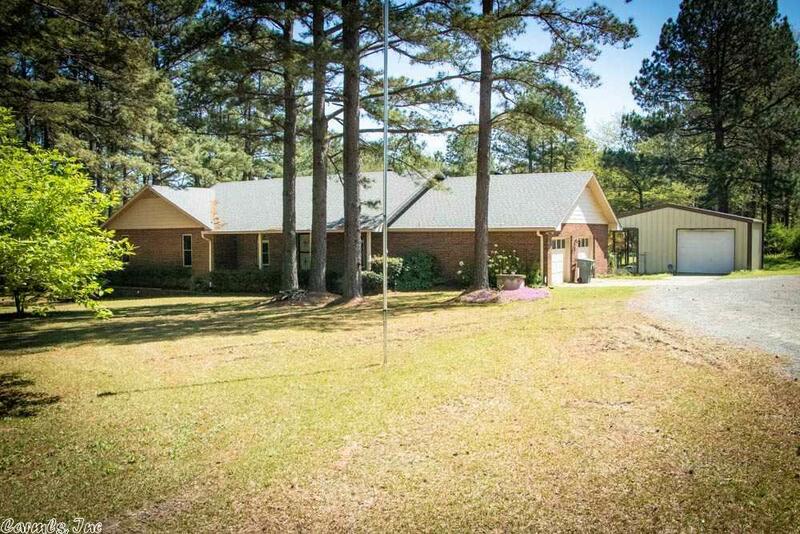 Beautiful home place on approximately 1.7 acres! Move-in ready, large master and master bath, formal living room and dining room, large den with vaulted ceiling and great fireplace. Great quiet country setting with a cleared spaced for a garden, extra large 2-car garage and separate shop with workspace. Come see today!